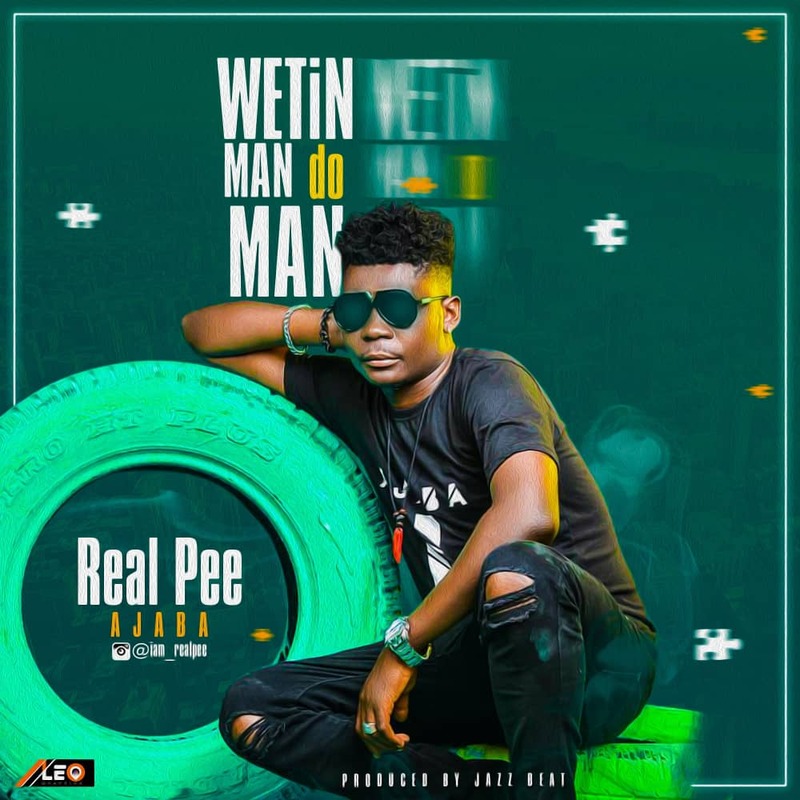 Reality singer and song writer Real Pee Ajaba comes through with this new tune that speaks about the unkind nature of man. He is known for making good music, from this end he is likened to Fela and 2baba. Go ahead and download this new tune dubbed "Wetin Man Do Man" .